I received this book for free from First to Read in exchange for an honest review. If you've read my other reviews, you'll know that if it's bad, I'll say so, regardless of how I received the book. 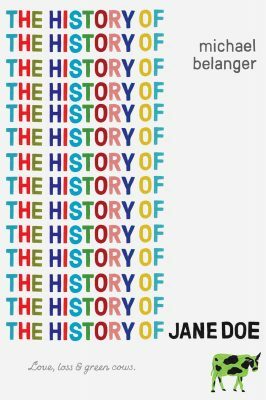 The introduction of The History of Jane Doe set expectations. We knew not to expect an epic battle or literal blood-sucking. Instead, we have Ray, who lives in rural Williamsburg, Connecticut. Ray, who is the school dork, and has a best friend named Simon—who’s also a school dork. Oh, and Ray loves history. Including the history of their small town. But that doesn’t explain Jane and after all the book is named for her. Not that it’s her real name (imagine if you did have the last name Doe and named your child Jane?). Ray claims his story is real, but Jane’s name is not. We know from the start that Jane is no longer around. It’s an unusual dual story. One path is counting down the days, and the concurrently told other path is counting away. We know it’s Jane’s departure, but we don’t know the how or why until the end and the paths converge. It sounds more complex than it is, however, I learned quickly to check the chapter names. I usually skip them, but that meant losing the time sequence. I’m actually struggling to write this review. The History of Jane Doe is read and move on material. I don’t think that’s good or bad. I enjoyed reading it, but there’s nothing to keep me thinking of it, or re-reading parts like I recently did with The Book of Essie. Mental illness is the main storyline (technically two) that will have people talking about this book. Ray is struggling with Jane’s departure and is seeing the only counselor in their small town. He’s trying to make sense of it and slips into depression. Well, actually it hits him like a truck. 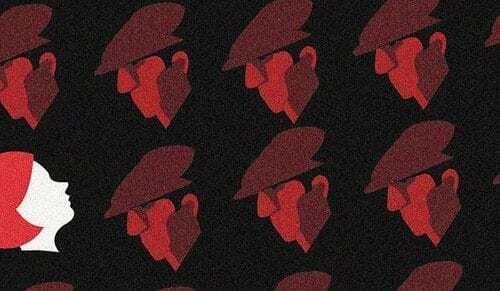 He blames himself; he blames everyone else, he feels helpless. Jane was his first girlfriend, and with her, he was finally accepted at school. Things were looking up, just to crash. It was well-written, and I like how it wasn’t hidden. Ray knew he was being a jerk, but he couldn’t help it. Through Ray’s eyes we also saw his mother struggling to support him, and his friends too. This makes the book sound sadder than it is. Especially in the lead-up thread, there are a lot of laughs and gorgeousness of growing up in small-town life. The science teacher’s comic book obsession is adorable and real. My grade four math teacher did the same with Australian rules football. The green cow conspiracy is more adorable than mysterious, but typical of the spoken histories of small towns. 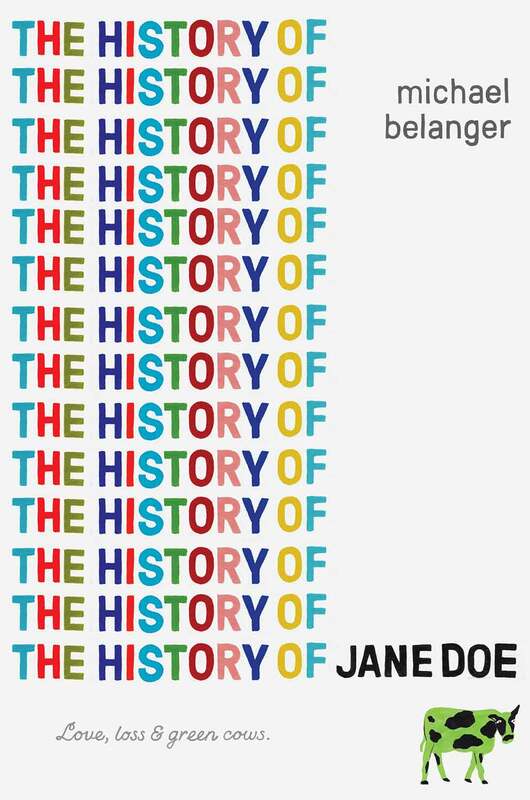 I’m a sop, and I only cried once with The History of Jane Doe, and it didn’t have me pondering or reflecting afterward, but it was a nice read.